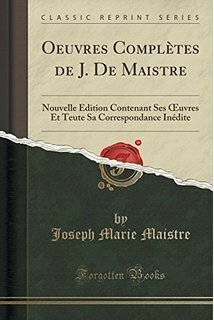 Joseph â€‹De Maistre - Å’uvres complÃ¨tes (14 volumes) | Free eBooks Download - EBOOKEE! Posted on 2017-06-29, by flint555. 2012-03-20Joseph F. Francois, Clinton R. Shiells, "Modeling Trade Policy: Applied General Equilibrium Assessments of North American Free Trade"
No comments for "Joseph â€‹De Maistre - Å’uvres complÃ¨tes (14 volumes)".